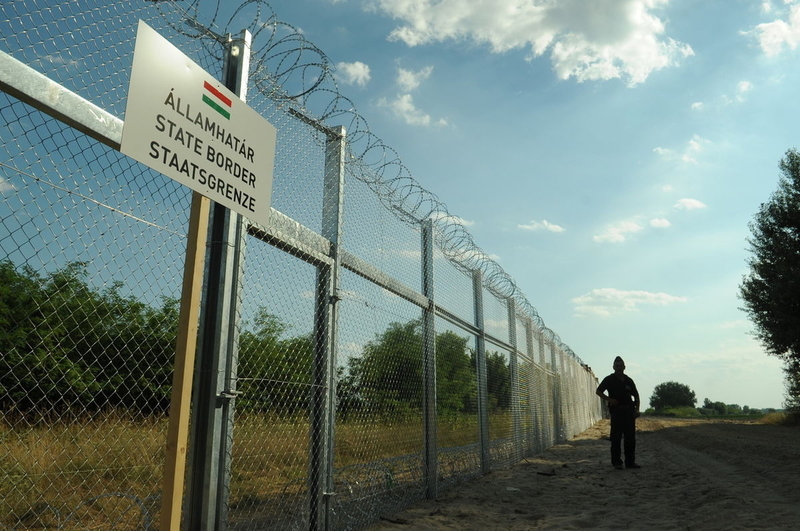 BUDAPEST, Hungary – The alleged ISIS commander charged here last week with taking part in 20 beheadings obtained a special refugee passport in Greece that gave him air travel access to much of Europe, according to Gyorgy Bakondi, a senior advisor to Hungary's prime minister's office. The revelation about the bestowal of such refugee benefits on an accused ISIS commander raises questions about terrorist exploitation of the so-called refugee "right to travel" embossed in a 1951 international treaty, allowing those approved for refugee status to move about freely in Europe and elsewhere. It remains unclear exactly which refugee passport program might have been used by "F. Hassan," as the Hungarian government has dubbed the 27-year-old Syrian now under arrest in Budapest. Bakondi wasn't sure. But Hassan likely was a beneficiary of the new "European Qualifications for Passports for Refugees" program, which the United Nations Human Rights Commission and European Union's Council of Europe implemented in Greece in late 2017 and expanded last year. According to its website, the program enables passport recipients to travel to eight countries in Europe and also Canada; the United States is not among the listed countries. While he was awaiting deportation in a Hungarian center, Belgian intelligence provided Hungary with informant-based information that Hassan had committed atrocities as an "emir" on behalf of ISIS, to include personally cutting off the heads of victims, Bakondi said. Starting in 2014, hundreds of thousands of migrants from 103 countries began pouring into Greece on their way to more prosperous EU countries, often along the so-called "Balkan Route" that leads from Greece to Hungary. U.S. homeland security agencies, starting in 2018, provided equipment and training to Greek security agencies to begin collecting biometrics information such as fingerprints and retinal scans at at least 30 common points of refugee entry.